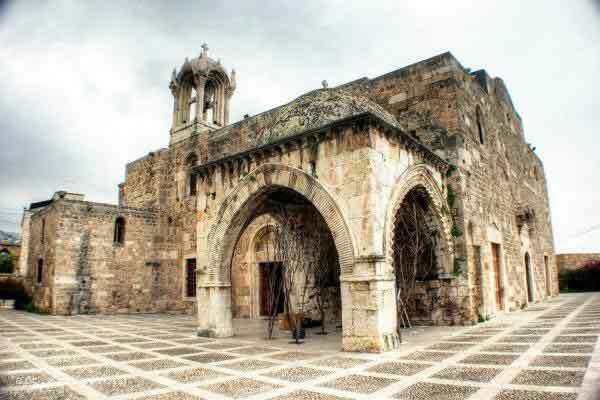 Between the fourth and thirteenth centuries, Byblos bounced between Christianity and Muslim rule during the various crusades. From early 1500’s until 1918, Byblos was part of the Ottoman Empire. From 1920 until 1943 Byblos was under French Mandate, and finally in 1943, Lebanon – and Byblos – achieved independence. 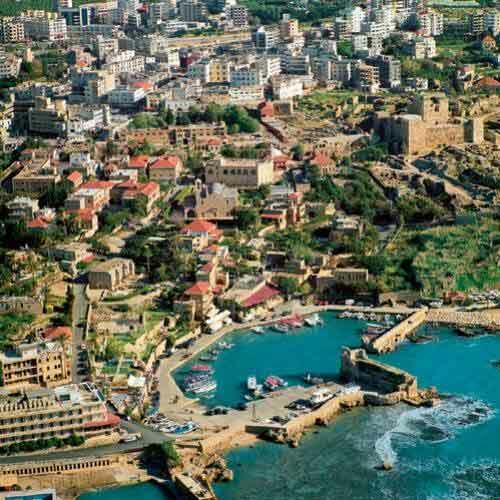 Today, Byblos is a progressive city that embraces its cultural history. Tourism is now one of the major industries for this ancient port, and Byblos is re-emerging as a premiere Mediterranean destination.